TAHPI offers expert professional services in Medical Equipment Planning for Health Facilities, our highly qualified staff and proprietary processes provide you confidence in planning medical equipment for your health facility. Click here to contact TAHPI, call on +971 4 428 1348, or download a brochure here. 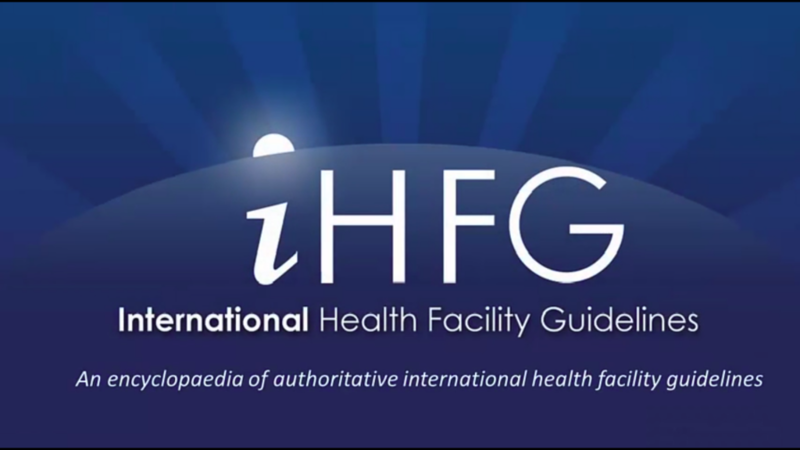 TAHPI’s expert team of Medical Equipment Planners have contributed to the iHFG International Health Facility Guidelines “Part Q – Equipment Planning Guidelines”. TAHPI’s expert team of Biomedical Engineers and Medical Technology Specialists have contributed to the equipment planning guideline to provide assistance to those who are involved in the procurement and management of Furniture & Fittings, Fixtures &Equipment (FF&FE) including budgeting, selection and installation planning. International Health Facility Guidelines Part Q – Equipment Planning Guidelines outlines the methodology for the planning, procurement, placement and management of all the FF&FE requirements for both new and existing healthcare capital works projects. Provide information that helps ensure that the FF& FE process is cost effective and well planned; policies are followed; pitfalls are avoided and a successful outcome is achieved. Ensure that the FF&FE procurement process affords an on time, on budget and fit for purpose outcome. 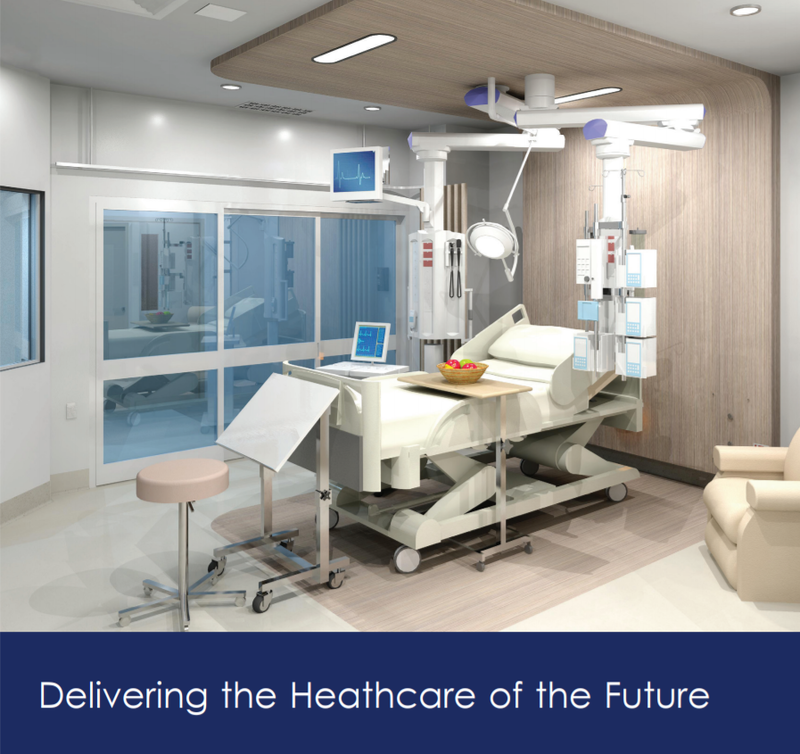 Healthcare Equipment Planning is a specialized process and requires not only a clear understanding of the clinical need but also an intricate knowledge of budgeting, architectural design and building process. Effective project planning can only be achieved through a successful team process. This cohesive team generally consists of user groups, project managers, architects and other associated healthcare planners such as equipment planners, whose responsibility is to balance the requirements of the clinical users and their clients against available healthcare technology, budgetary targets and the realities of the design and construction process. A high level department by department Medical Technology report details the types and complexity of the medical equipment technology intended to be used to meet the project’s requirements and needs. Once the medical equipment requirements are determined, detailed room by room Equipment Schedule, Bill of Quantity report and Budget Estimate are developed. The equipment schedule is used later to verify any room dimensional deficiencies, provide Medical Gas Schedule and medical equipment Mechanical, Electrical and Plumbing Schedule. 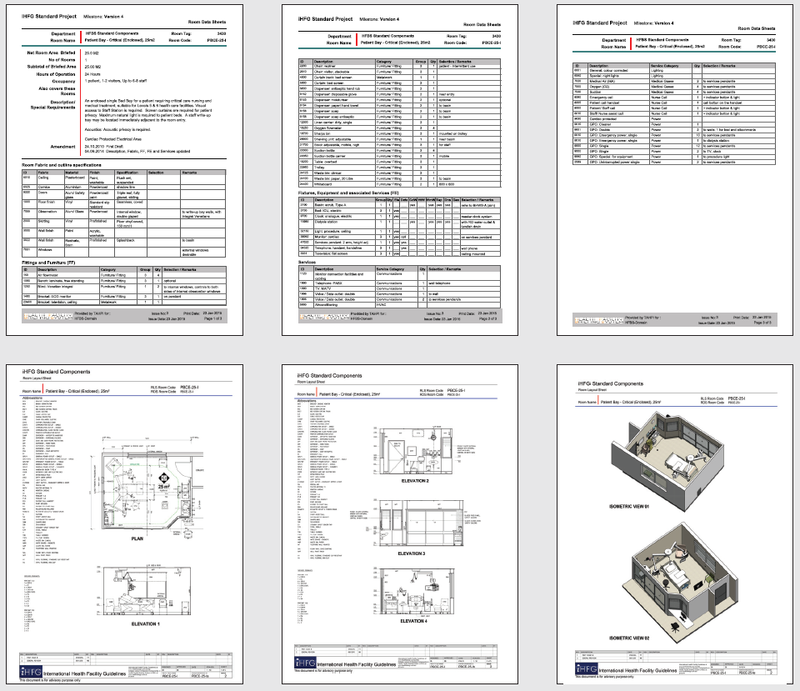 Room Data Sheets (RDS) & the Room Layout Sheets (RLS) for all clinical rooms are developed. specifications and a list of top three manufacturers per equipment are developed for the items to be procured. for all equipment are identified as well. Purchase Orders (PO) and Procurement/ Delivery schedules are prepared taking into account the equipment lead times, Architectural/ Mechanical/Electrical/Plumbing impact and the construction progress. with the current site asset management system. kept on record, to ensure an effortless and smooth handover to the client. Click here to contact TAHPI, call on +971 4 428 1348, or download a brochure here.